It's always a feel good thing to read a nice review. Always. And to read one in your hometown magazine? wow. That is such a rush. And then to top it off, to read one which has been so well thought out is something to truly, truly treasure. Ariel Parsons liked my Whimsey. That feels great. But - more importantly, she "got" it. She got what was in my heart and what I so hoped to share. There are no words to say exactly what that means, or how it feels, to a writer. My thanks, Ariel. And my gratitude. 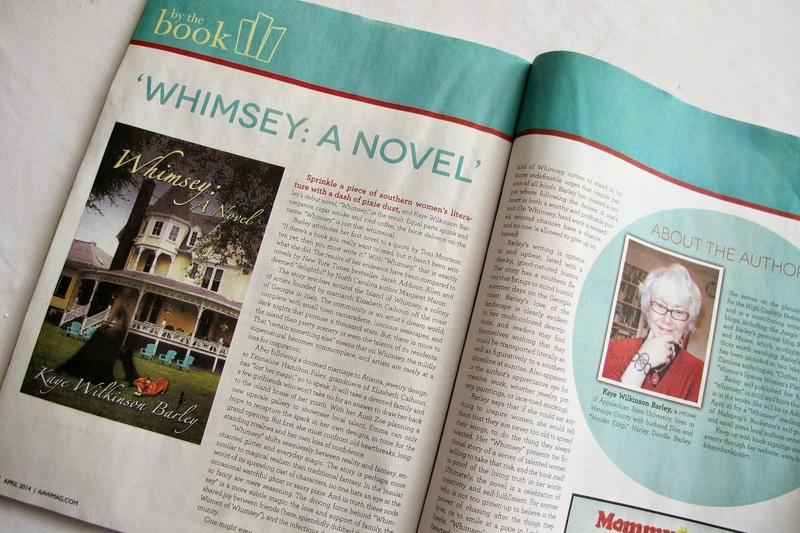 Miss Susie Gives Whimsey Five Stars ! ! ! Earl Staggs Writes . . . Romance? !